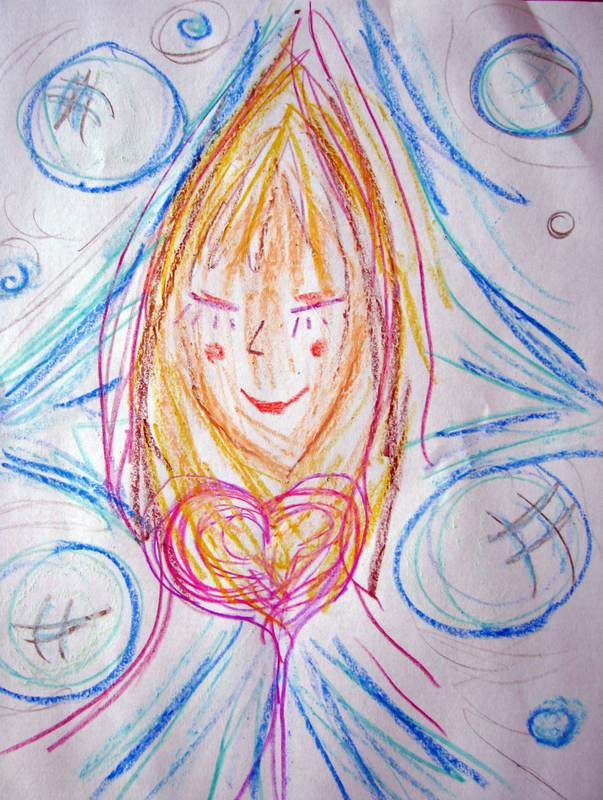 Posted on February 9, 2011, in Creative Every Day 2011, Happiness Project 2011, Holistic Health, Passion and tagged #CED2011, 2011 Happiness Project, Himilayan Heart Activation. Bookmark the permalink. Leave a comment.